Hong Kong – Live It, Love It, the tourism slogan is a good one, Hong Kong offers a diverse holiday destination where you can experience both Western and Eastern traditions side by side in a lively but richly diverse setting. Explore Hong Kong, you’ll be glad you did. Hong Kong is set around bustling Victoria Harbour. By day it is a busy trading port and main transport route between Kowloon and Hong Kong Island, but by night this harbour turns it on for visitors with the stunning ‘Sympony of Lights’ laser light show that features more than 40 of Hong Kong’s skyscrapers in a stunning multimedia extravaganza. This nightly show is an experience that will delight the most avid traveller, as will the food of Hong Kong. This city is fast becoming the culinary capital of Asia with its large number of international restaurants, its seafood focus, as well as the local favourite, Dim Sum. Shopping anyone? Hong Kong has it all, explore Hong Kong`s glitzy multi storey malls which stock all the well known brands as well as traditional Chinese shops and local markets where you can practice your bargaining skills and purchase any number of collectables. Combine this with great holiday accommodation and you have a holiday to remember. Choose from apartments, villas or luxury hotels that are lavishly appointed and feature exceptional service. 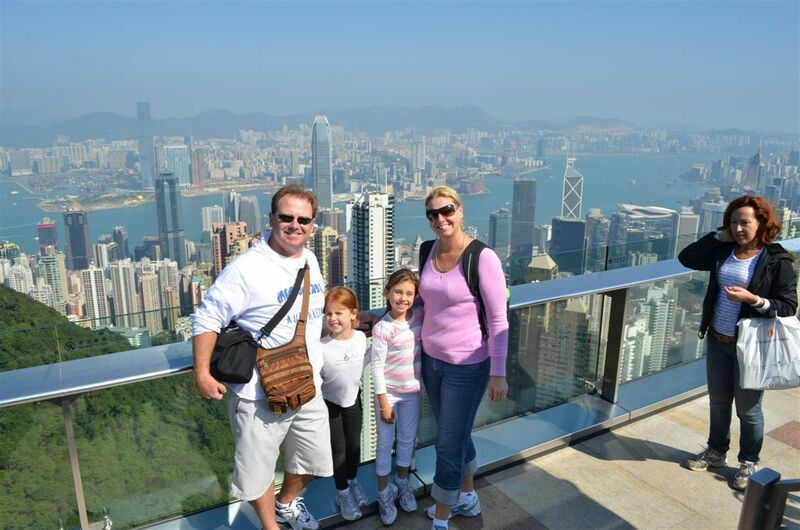 Explore Hong Kong…..a holiday to remember!